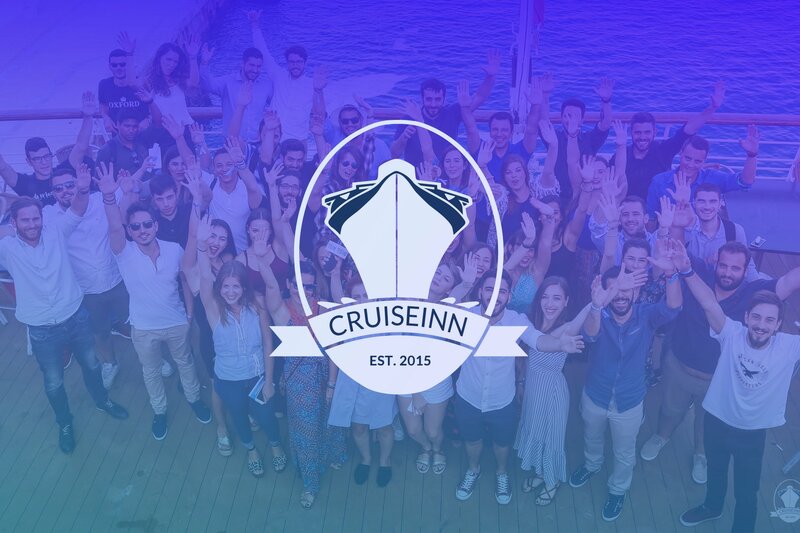 CruiseInn, the first startup creation hackathon, took place for a 3rd straight year, with the same success of the previous years, if not bigger. As in the past, this endeavour is the result of the successful cooperation of ThinkBiz and Celestyal Cruises. During the 7 days that CruiseInn lasted, participants visit 7 unique destinations (Santorini, Izmir, Nafplio, Chania, Rhodes, Cesme, Mykonos) and work on 3 very important, for the Greek economy, thematic units (Tourism, Wine-Gastronomy, Maritime). The result of this special cruise is 6 innovative ideas and finally 3 winning teams. At the same time, participants were able to know the problems that exist within these 3 thematic units of the competition, to discuss with the field’s professionals, to take feedback for their idea and to realise if their idea can actually be effective. Entrepreneurship, innovation and a fantastic trip with unforgettable moments and experiences!